Explore the distinct differences between these two offerings with this product information update. 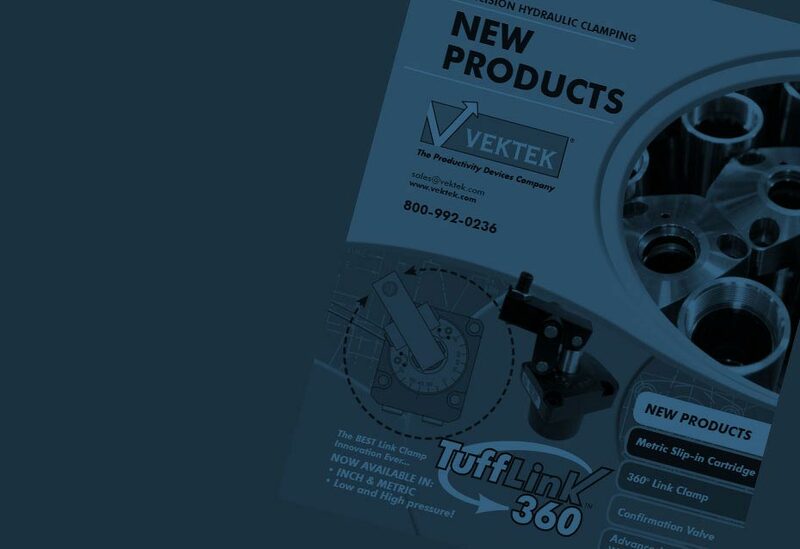 Below you'll find technical and informational details to identify which of our industry leading clamps are right for your application. 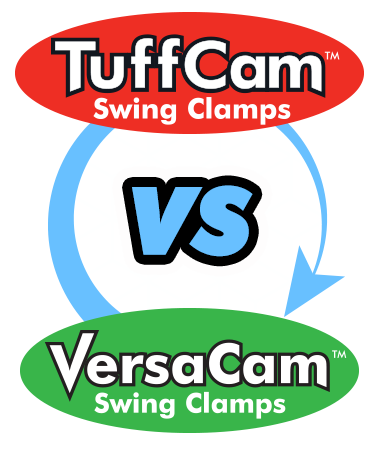 The VersaCam™ Swing Clamp utilizes a single ball configuration with a versatile left swing, right swing, and straight pull options in one clamp. 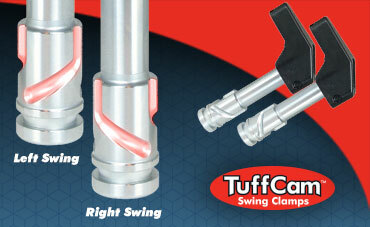 The TuffCam™ Swing Clamp is designed with a three ball configuration. 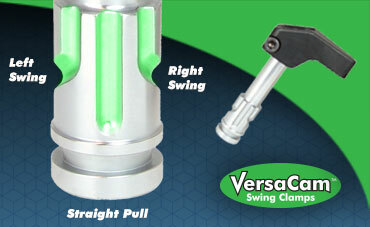 Available in either right or left swing. 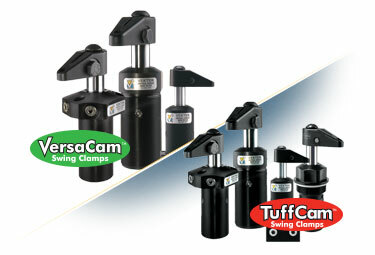 Hardened Chrome alloy steel plungers run longer with less wear or drag than our competitors. Proprietary seal designs reduce leakage and increase seal life for longer lasting, more dependable operation. Exclusive BHC™ (Black Hard Coating - Rockwell 60C surface hardness) on cylinder bodies and rod bearing surfaces.